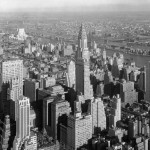 Renters and tenants in the New York City have the right to a safe and healthy living and work environment. Because mold exposure can lead to chronic and severe health problems, living in a mold-infested environment presents all sorts of problem, legal and otherwise. 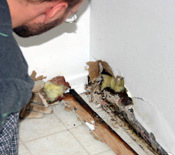 Leaking pipes and radiators (including leaks that occur within walls and ceilings). Poorly sealed windows where condensation gathers. Poor moisture ventilation, particularly in bathrooms or restrooms. 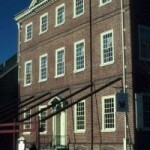 Deteriorated brickwork or damage to a building’s facade. Standing water from leaks of flooding. The common denominator is water. 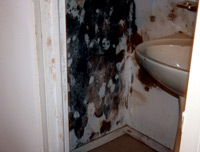 Mold needs water to grow and spread. Moisture and leaks are what gives mold spores the opportunity grow and flourish. 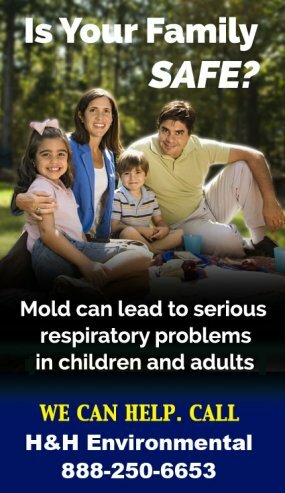 Not all mold is hazardous, but some can be very harmful to humans, particularly to young children, the elderly, and those with compromised immune systems. Even healthy people can develop illness, allergic symptoms and respiratory problems when exposed to mold spores over a period of time. What should be done if I suspect mold infestation in my apartment, condominium or commercial office building? According to the NYC Department of Health, all mold should be checked up. The city’s health department has specific guidelines for cleaning up mold growth. If your landlord is handling a large cleanup, all contractors and workers must follow NYC’s health and safety guidelines. 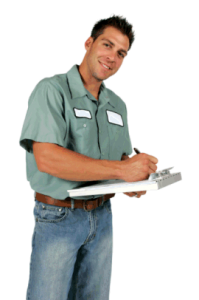 If your landlord does not fix the problem or the conditions that cause the problem, they can be held liable.